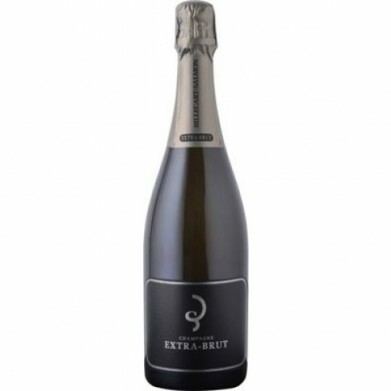 BILLECART SALMON EXTRA BRUT for only $75.49 in online liquor store. With zero dosage, this is obviously a very dry Champagne. But such is the richness of its fruit that it tastes ripe and rounded, allowing the citrus bite to fit well with the apple skin flavor. It could age a year.